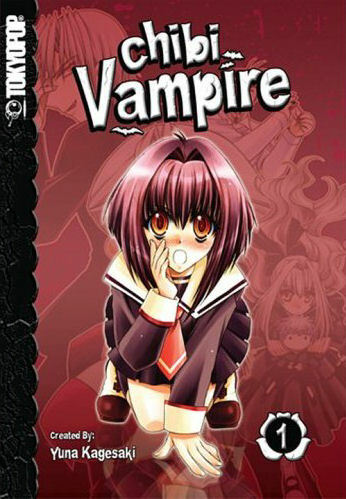 Andrea's Random Lil' Blog: New manga I'm reading! Sounds fun! I need to check out Milk Tea. Definitely worth it, Kuri. And @Chibi" is way too cute. Unfortunately I did not bring any manga to Brasil, but mark bought us a box of "Full Metal Alchemist" DVD's in one of our local bookshops. That Will do me for some time!